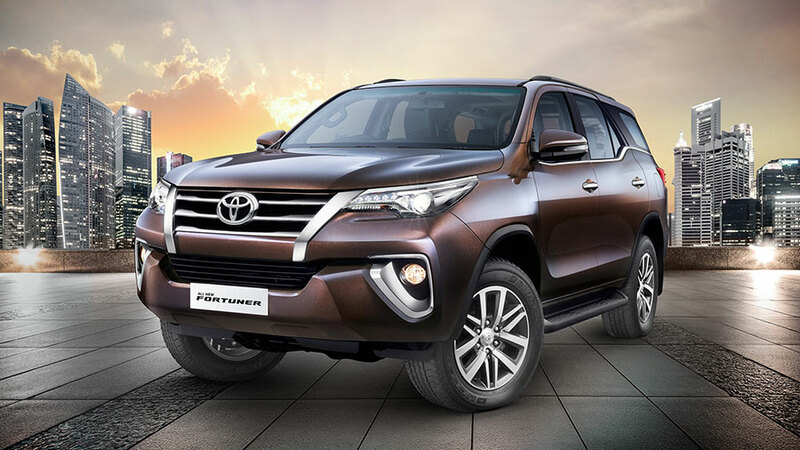 Toyota recently unveiled the next-generation Fortuner in India. The premier SUV by Toyota was launched at a starting price of INR 27.52 lakhs (Ex-showroom Delhi, Diesel variant) in India, The new Fortuner was aimed at other premier SUVs in this segment like Ford Endeavour and Mitsubishi Pajero Sport. Though the Fortuner was priced 2.3 lakhs steeper than its out-going Fortuner model, it has succeeded in grabbing attention of people. Toyota Dealers across major cities in India have seen a good traction and bookings for Fortuner which has resulted in increased waiting period upto 2 months as of now. The bookings for new Toyota Fortuner was opened on November 7th this year. 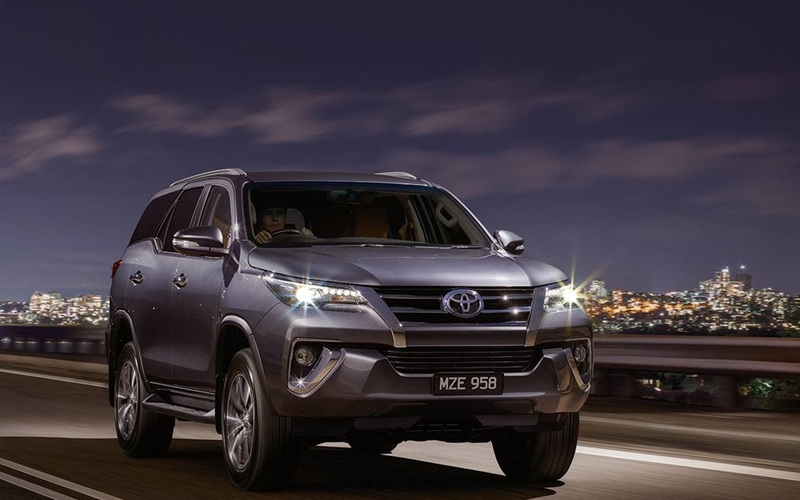 All New Toyota Fortuner is offered in 2.8-litre diesel engine with 4WD option. For the very first time, Toyota introduced Fortuner in 2.7-litre petrol engine with only 2WD option which gets a price tag of INR 25.92 lakhs. Both petrol and diesel variants are available in manual and automatic gearboxes. An automobile publication in India reported that Dealerships are seeing good number of bookings for automatic diesel models (2WD and 4WD). Toyota Fortuner deliveries are expected in late December 2016 or early January 2017. It also reported that Fortuner colors like Pearl White Shade and Phantom Brown are most preferred among the customers. You can check the full range of Toyota Fortuner colors here.